BMW Full Form – What does it stand for? What do those 3 famous letters actually stand for? We hear this question a lot from Car Guys and non Car Guys alike and it’s not often people actually need to use the BMW full form. BMW stands simply for Bayerische Motoren Werke. Got it? Good. For those that don’t speak German the BMW abbreviation in English is Bavarian Motor Works. Well because the company is headquartered in Munich, Bavaria, Germany where it has been making BMW vehicles and engines since 1922. In case you were wondering Bavaria is the largest state in Germany and it’s capital is Munich. 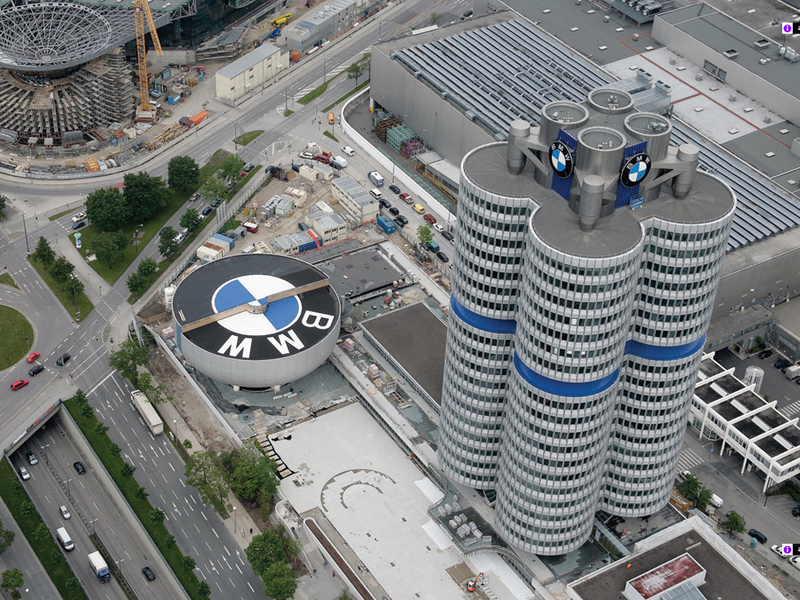 The BMW plant in Munich is over 70,000 m² and is somewhat of a local landmark as you might imagine. BMW Welt (where customers take delivery of cars) and the BMW museum accompany the plant and are regular attractions. The BMW number of employees is currently 122,244 worldwide. How many factories does BMW have? BMW Group directly operates 21 manufacturing plants worldwide. 8 in Germnay, 4 in the UK, 2 in the USA; 1 each in the following countries – Brazil, India, Thailand, South Africa, Mexico, Austria and China. They have several other factories that don’t directly focus on manufacturing BMW vehicles. Great, what did they do before this? Originally called RAPP (Motorenwerke) they initially made aircraft engines and towards the end of the first world war they were restructured to create what we now know as BMW AG. Their initial road going vehicles were motorbikes and as they were successful with their first endeavour in the R32 motorcycle, they evolved into a fully fledged automobile manufacturer. Does it stand for anything else? We’re sure there are plenty of other unofficial names an abbreviation like BMW could stand for – and the automotive community aren’t short of providing a chuckle with various iterations. In fact there’s a few crackers over at m5board.com that are sure to make you laugh. What does the BMW symbol mean? 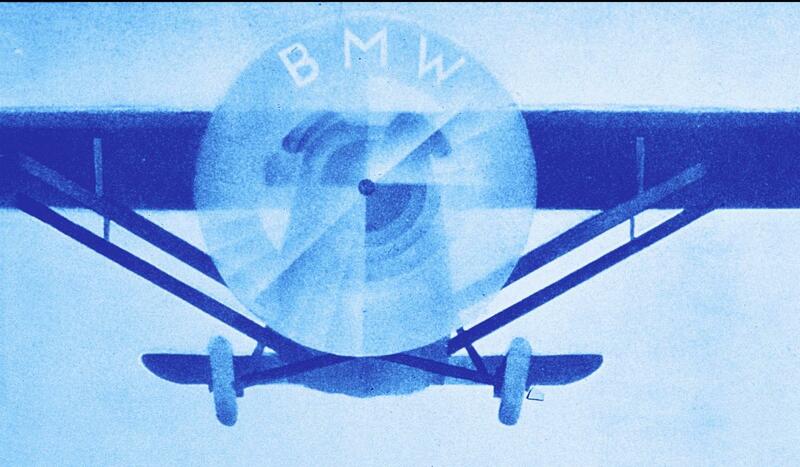 Taken from a BMW aircraft advertisement in 1929. There you have it, straight from the horse’s mouth (we beg your pardon for the pun, if you watched the video). The BMW full form and lots of other BMW fun facts in one post, check out some of our other automotive fact articles for more.